It’s that time of the year to prepare for next year, so the Internal Revenue Service has announced the compensation limits for retirement plans and plan features. Limits often change thanks to cost of living adjustments and they’ve been announced in IRS Notice 2018-83. The limitation under Code Section 402(g)(1) for salary deferrals is $19,000. 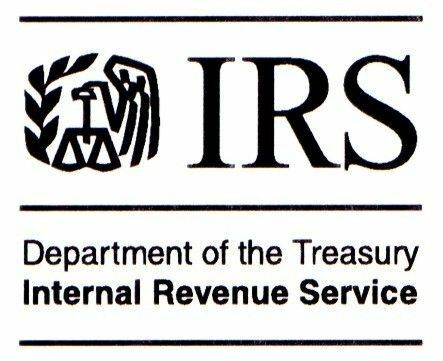 The IRS set the 2018 level at $18,500. The limitation on deferrals under Code Section 457(e)(15) concerning deferred compensation plans of state and local governments and tax-exempt organizations is $19,000 for 2019, an increase from $18,500 in 2018. The AGI phase-out range for taxpayers making contributions to a Roth IRA is $193,000 to $203,000 for married couples filing jointly; the 2018 range was $189,000 to $199,000. The limitation on the annual benefit under a defined benefit plan under Internal Revenue Code Section 415(b)(1)(A) is $225,000; the 2018 level was $220,000. The limitation for defined contribution plans under Code Section 415(c)(1)(A) is $56,000, up $1,000 from 2018. The catch-up contribution limit for employees aged 50 and over who participate in 401(k), 403(b) most 457 plans, and the federal government’s Thrift Savings Plan is $6,000, no change from last year. The limitation under Code Section 408(p)(2)(E) regarding SIMPLE retirement accounts remains unchanged at $12,500. The annual compensation limit under Code Sections 401(a)(17), 404(l), 408(k)(3)(C), and 408(k)(6)(D)(ii) has increased to $280,000. The limitation used in the definition of a highly compensated employee under Code Section 414(q)(1)(B) for 2019 is $125,000, up $5,000 from 2018.